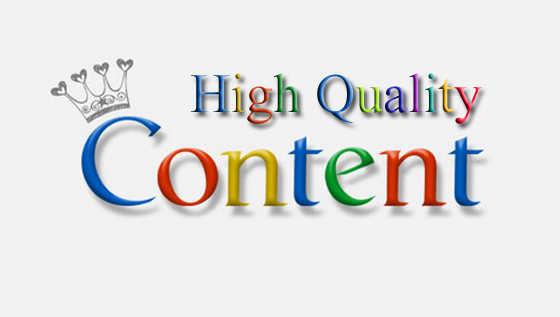 Why Google gives priority to websites having quality content? Everyone who uses Google for their everyday searches will agree that the search engine provides high priority to quality content websites than the quantitative ones. 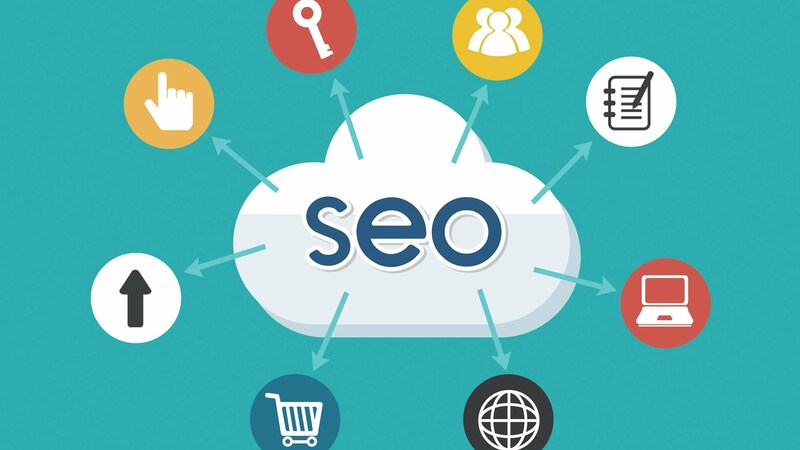 With the algorithms like Penguin and the older Panda, Google is aiming at increasing the rank of the websites with unique and high quality content. This is why many high quality sites such as Wikipedia ranks among the top 3 in most of the searches. In the same tone, in certain searches, other sites with high quality content would be in a higher rank than Wikipedia too (considering organic search positions only). 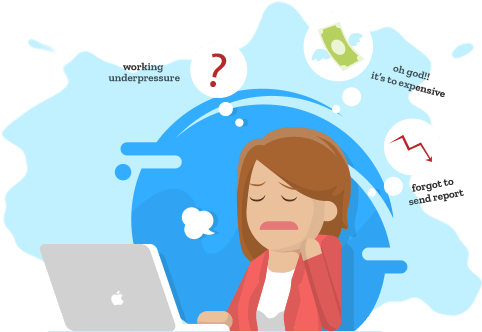 It is common in the business world that the country itself remains small and need arise to cross the border and embark on a global adventure. 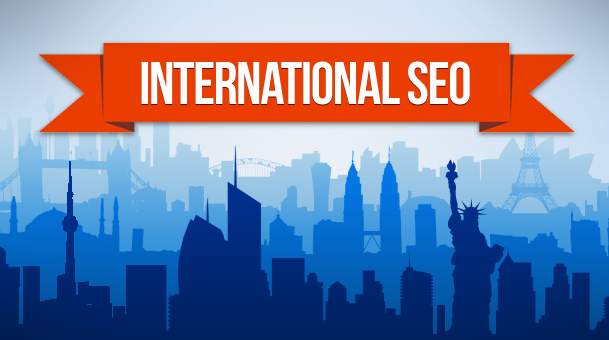 Precisely to make this task easier with international SEO, the best SEO professionals will put at your disposal to make your international position in web more efficient and overcome with the top of the rankings in all major search engines.